Vibro Compaction is a technique that compacts granular soils and rearranges the soil particles into a denser state. 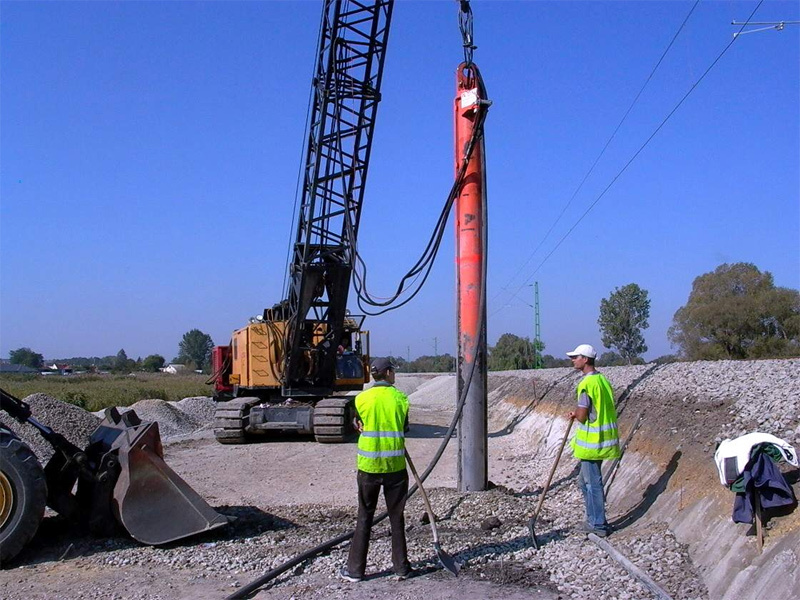 Vibro compaction is often used for land reclamation projects or natural sandy deposits. 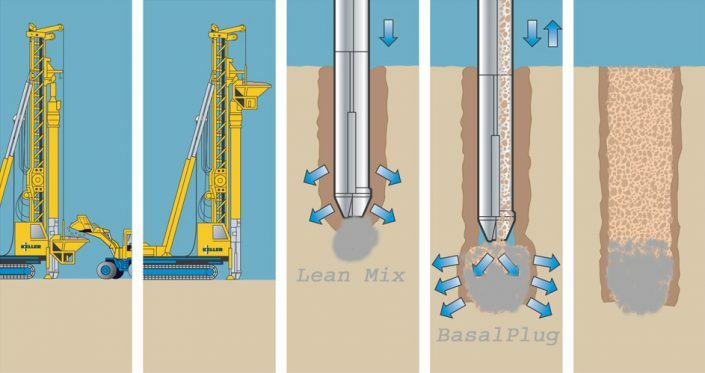 Natural or man made deposits of sand and gravel are frequently not dense enough or are too inhomogeneous to allow a proposed structure to be safely and reliably founded. With Zemin Comp.’s depth vibrators the soil density can be increased and homogenized independently from the groundwater table.